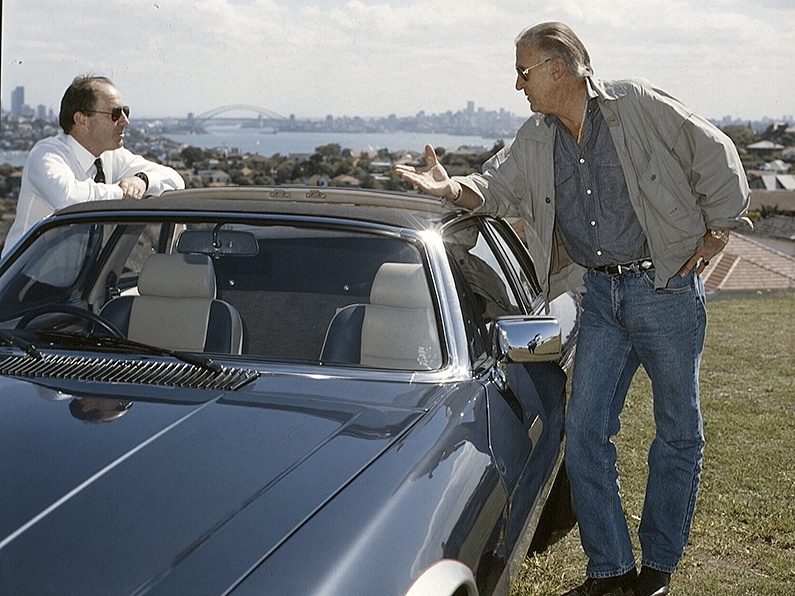 The year 1985 was a year of huge potential for Jaguar in Australia. Since 1979 we had been slowly rebuilding confidence in the marque, and improving its media image as well as slowly selling more and more cars. However, by mid-year it was clear that based on our growing confidence, we had ordered far too many Jaguar XJ-S cabriolets, and coupes. We had to do something to shift these cars. 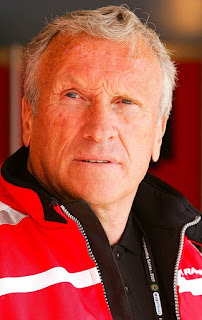 The Board of Jaguar Rover Australia discussed many ideas, but most appealing was to bring the Group A Jaguar Team, run by Tom Walkinshaw, to compete in the James Hardie 1000km race at Bathurst in October. TWR had been successfully campaigning the XJ-S in Europe in the Group A Touring Car Championship, so we figured that piggy-backing on that success could work well to boost sales. 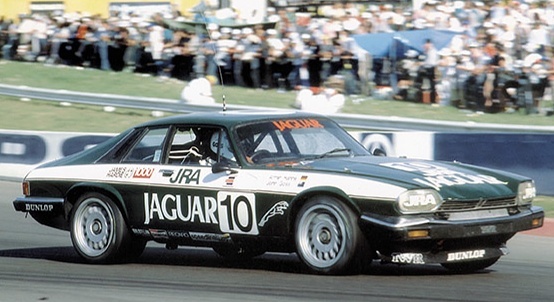 That is, if the Jaguars racing debut at Mount Panorama was successful. We figured that Tom Walkinshaw would present a thoroughly professional effort, and the prospect of winning Australia’s premier touring car race would help move cars. Then, the reality check. Yes, Tom was interested, and yes, he thought the chance of winning was very good – especially if he brought three cars. Now, the cost? Roughly half a million dollars, thank you very much! By early July JRA was committed, and all we had to do was make sure we could screw enough media attention and glitz and glamour from Europe’s most successful racing team appearing at Bathurst. To compound the risk, JRA knew it needed a marketing budget to support this effort, and agreed to add another half a million dollars to the gamble! 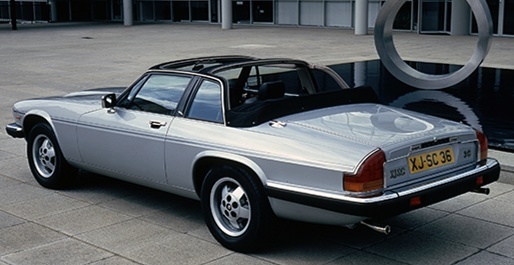 The factory wasn’t due to ship the new XJ-S cabriolets until late October, however in my role as Director of PR, I asked Jaguar if it could make one car for us? 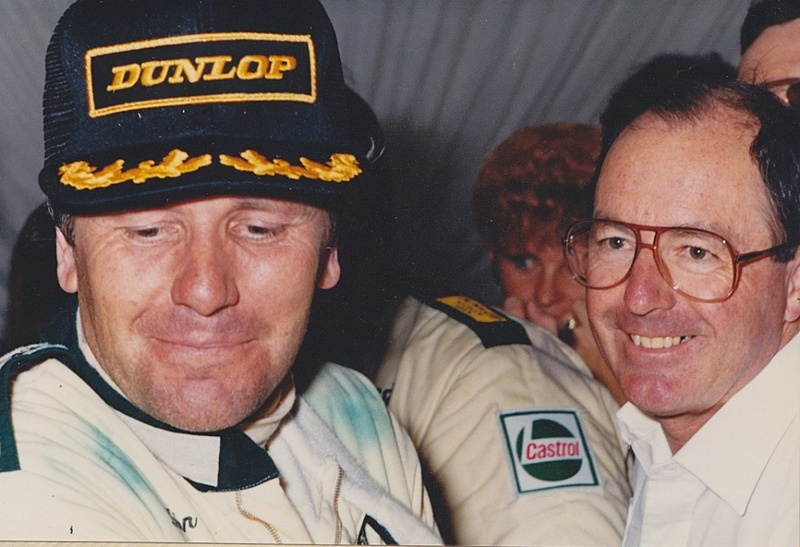 If so, we would stage a glitzy launch in the week preceding the Bathurst race. The answer was yes, but it would be tight. The factory was not building any LHD cars at that stage; and RHD cars were not due offline until August 20. No problem. Plenty of time to get a car on a ship to Australia. 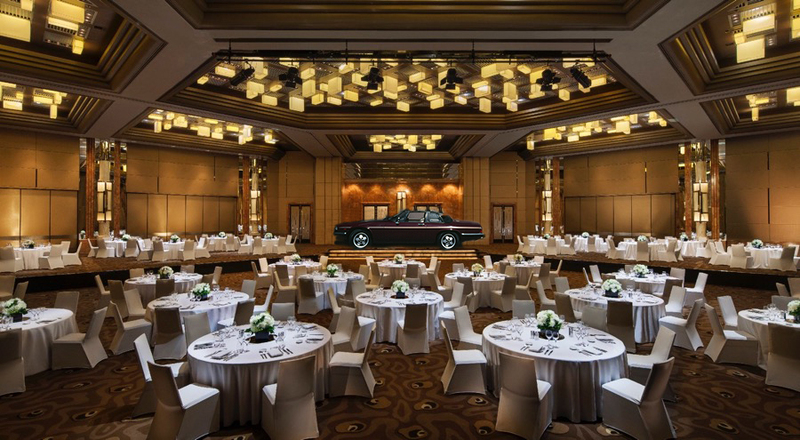 So, I went ahead with plans to stage ‘The Jaguar Ball’ at Sydney’s most glamorous hotel, the Regent on Wednesday night, October 2. First, we needed a charity to helps us with a guest list, and some integrity behind staging the event. My good skiing buddies, the late Robert Grey and his wife Beatrice were whiz-bang fundraisers for the Royal Flying Doctor Service, and they promised to deliver us at least 100 couples from Sydney’s social elite. We were off and running. Our Jaguar customer database delivered a potential 200 people, and we knew enough TV and Radio producers to get some air time during the week before the ball. Surely that would lift Jaguar’s visibility considerably. Sydney's biggest Jaguar fan, Radio Triple M’s breakfast star, Doug Mulray, worked overtime publicizing and promoting both the race team’s appearance, and the Jaguar Ball. The automotive and motor sport media were going crazy with anticipation to see Europe’s winningest team Down Under, so this was looking good. I told the Sales & Marketing Director, John Shingleton, and Marketing Manager, Russell Turnham that it was all a no-brainer – just to sit back and watch the orders roll in after Sydney’s socialites saw the cabriolet unveiling, and our enthusiast Jaguar customers witnessed the racing Jaguars greet the chequered flag. 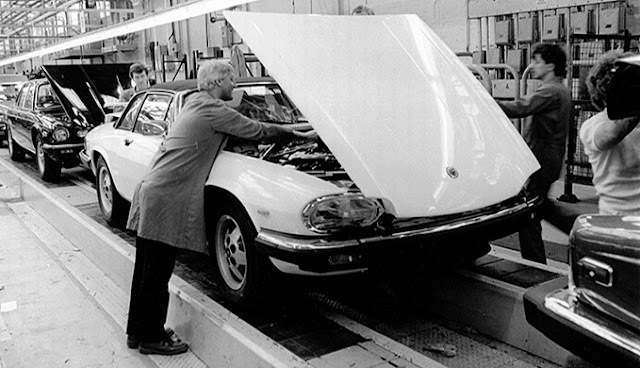 On August 23 I received a telex from Jaguar saying RHD XJ-SC production was delayed by parts shortages, and the first car would not be offline until September 20! Many expletives later, we decided we would grab the very first car offline, regardless of the color, and fly it to Sydney. The Ball was scheduled for Wednesday, October 2, so we got busy booking freight space. However, there was a problem. 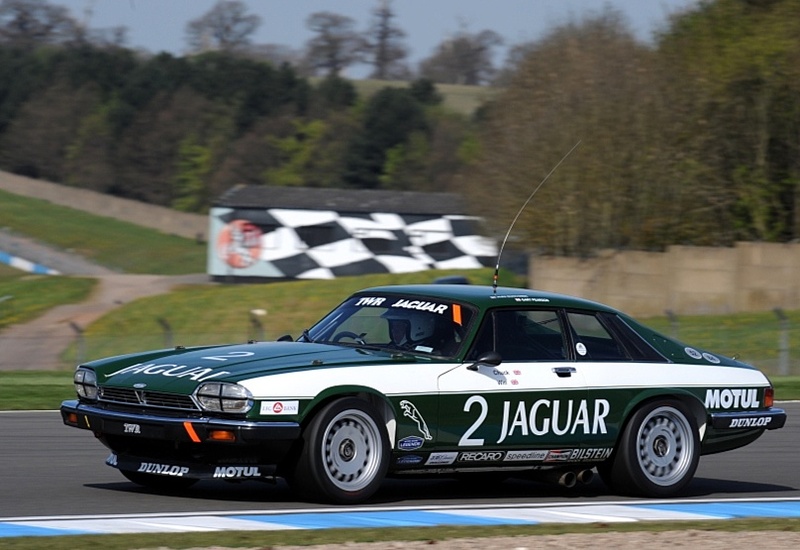 A Jaguar XJ-S was too long to fit on a single pallet – we would have to book two pallets worth of space. The freight bill instantly rose from AUD$1600 to AUD$3200! Not only that, for that price the car could not come on a direct one-stop flight. It would have to change planes somewhere along the way. Okay, okay. We can handle all that. It’s just administration and horse-trading over the phone between freight companies and airlines. No problems. 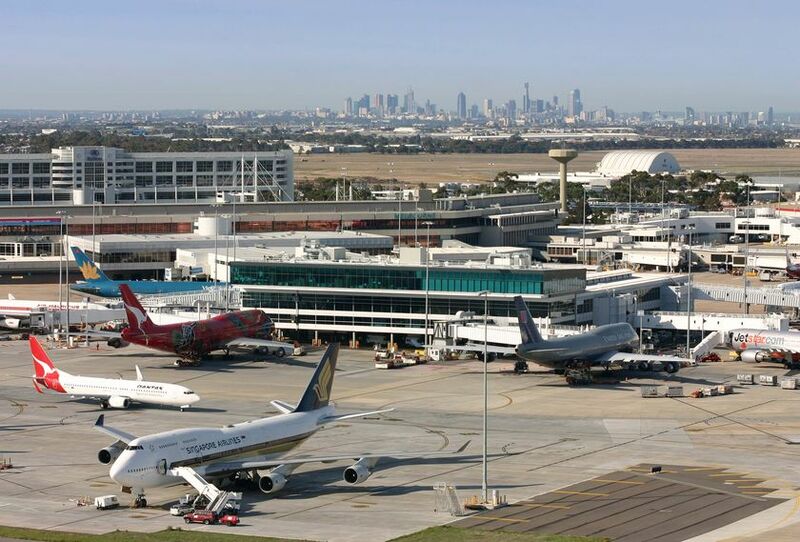 The chosen freight forwarder said the car would be on the ground in Sydney on Friday, September 27, and that included flying the car from Manchester to Hong Kong with British Airways, then Hong Kong to Sydney with the Flying Tigers. The car was due to leave Manchester on Monday, September 23. 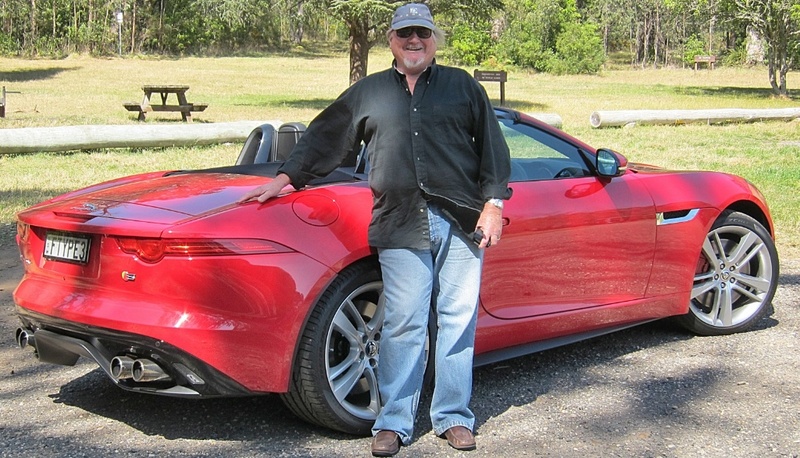 At 1am in Sydney on September 24, I get a call from Jaguar. The car missed the flight out of Manchester, so we would have to make new arrangements! As it was office hours in Europe I immediately got on the phone to the British office of the freight forwarder to check out the alternatives. There were none from Manchester! However, they could get the car on a Lufthansa flight from Frankfurt to Hong Kong, to meet up with the next Flying Tigers Jumbo. The only proviso was that the car would have to go by truck, from Coventry to Frankfurt!!! At this stage I felt like washing down half a dozen Valium, with a nice single malt Scotch! Acting on my instructions Jaguar obtained the name of the truck driver; and he provided me with the phone numbers of his refueling stations along the various autobahnen. I gave him explicit instructions that the car must NOT miss the flight out of Frankfurt. From about 6am Sydney time I stayed on the phone, calling the numbers of the service stations overnight in Europe between Calais and Frankfurt, every time he stopped to refuel. At the final refueling point, about one hour from Frankfurt the phone number I was given would not answer, it just rang out. I had no idea which fuel company the service station belonged to, so I was completely in the dark about the car’s progress. The car was due at the Lufthansa Freight Depot at 8pm, for a departure to Hong Kong at 10pm. 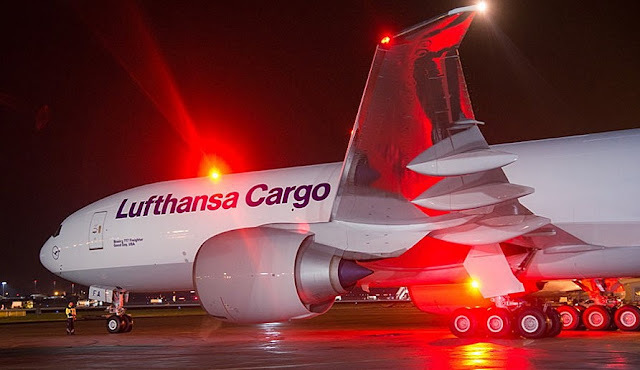 Finally in desperation I rang the Lufthansa freight office at 9:45pm Frankfurt time. The call was answered by a Lufthansa manager with excellent English. The next call was from Flying Tigers in Hong Kong 24 hours later. Where’s the Valium and the Single Malt when you need it? The XJ-SC was finally cleared by Customs at 2am on Wednesday, October 3 and arrived at The Regent Hotel on a truck at 7am! 'The Jaguar Ball' was a fabulous evening. We had a 90% acceptance response to our invitations; we took about five orders for cabriolets that night; raised thousands of dollars for the Royal Flying Doctor Service, and on the following Sunday, the JRA-sponsored TWR Jaguar XJ-Ss crossed the line at Bathurst in First and Third place! JRA sold every Jaguar on order from the factory for the next 12 months! Job done. One of those first Jaguar XJ-SCs went to Sydney radio star, John Laws.